Perfect World Entertainment announced today that the latest update for its free-to-play sci-fi game Star Trek Online has made its way to consoles. The update introduces Fleet Holdings, the Admirality System, Duty Officers, and the Research and Development System. In addition, the update adds two new reputations — Task Force Omega and Iconian Resistance. This update brings console systems in-line with PC players. 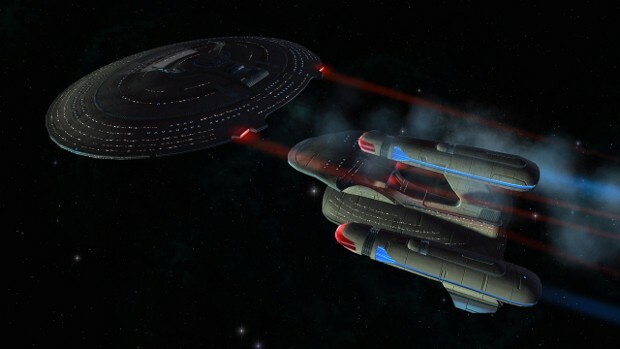 More information on the update is available on the Star Trek Online site.